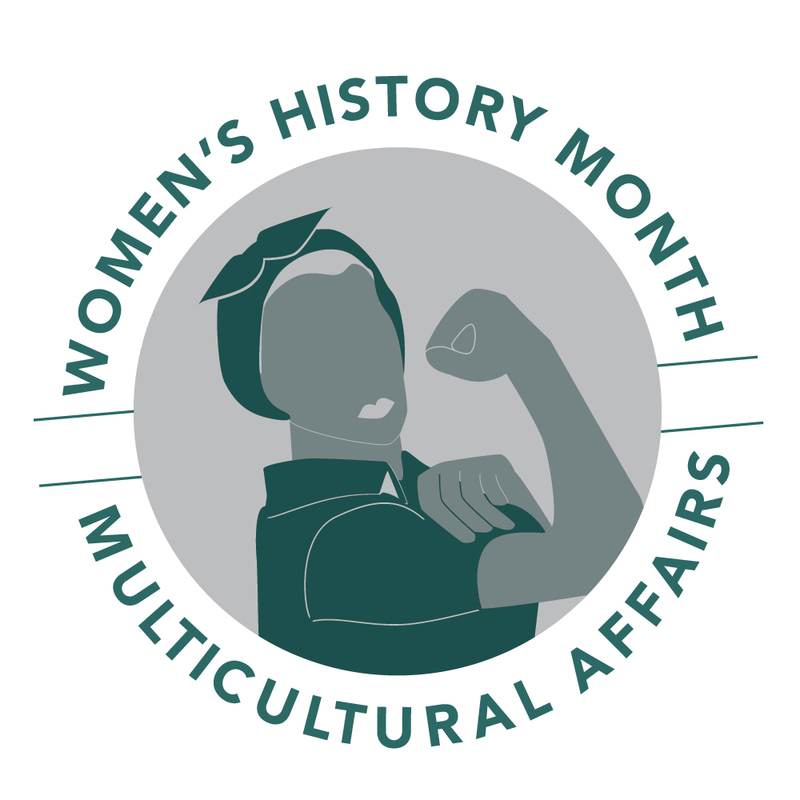 Baylor University's Department of Multicultural Affairs celebrates Women's History Month through a series of events, recognizing the great contributions that women have made to our nation and our campus! In February 1980, President Carter issued the first Presidential Proclamation declaring the Week of March 8th 1980 as National Women’s History Week. Each year after, the dates of National Women’s History Week, (the week of March 8th) changed and every year a new lobbying effort was needed until 1987, in which Congress declared the entire month of March Women's History Month. History Department Women's History Month Lecture Dr. Mita Choudhury: "Belief & Bodies in the Convulsionary Movement of 18th Century France"
The conference opens Thursday evening and runs all day Friday. Registration is $25, including CEUs.